Welcome to our online Catholic superstore! 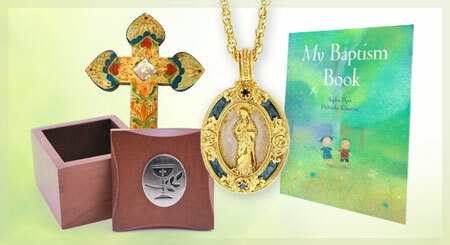 Offering you thousands of beautiful Catholic gifts, jewelry, books, and art, our parish receives 12% of your purchase price every time you shop from here. Just make sure you shop directly from our parish website each time you place an order. That way you can be sure we are receiving the benefit of your sale.